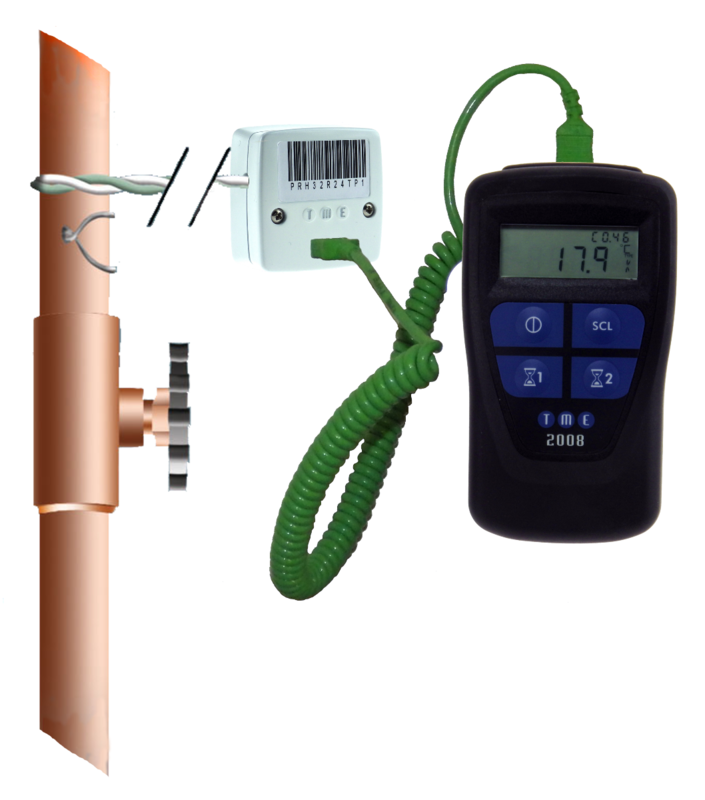 If you have temperature points that are hard to reach, consider using TME’s TCWALLPORT System. 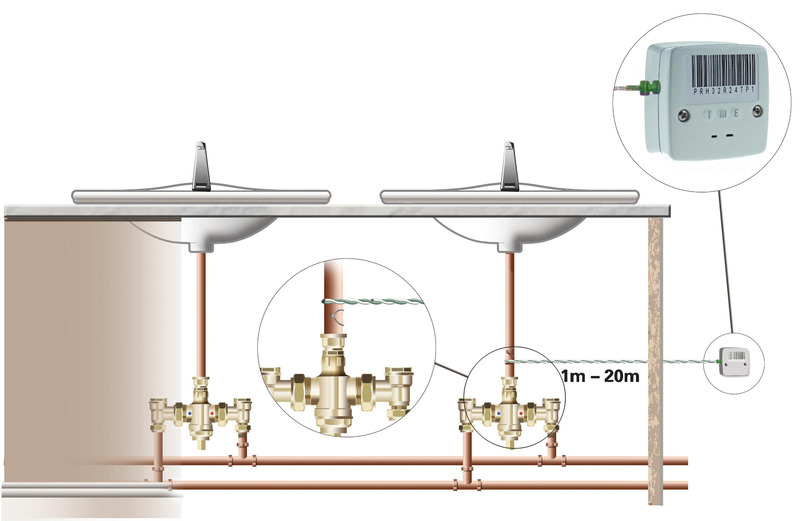 Designed for boxed in TMVs, awkwardly situated calorifier feed and return pipes and high-level water storage tanks, the TCWALLPORT is a low-cost, wall-mounted thermocouple monitoring point which is small, unobtrusive, easy to install and helps you a avoid the need to repeatedly dismantle panels or work at height. It is primarily designed for use with a fine wire thermocouple sensor. The wire is hidden away to run from the port to the point where the temperature reading is required (which can be up to 20 metres away). The temperature is read by simply plugging a handheld thermometer into the port. 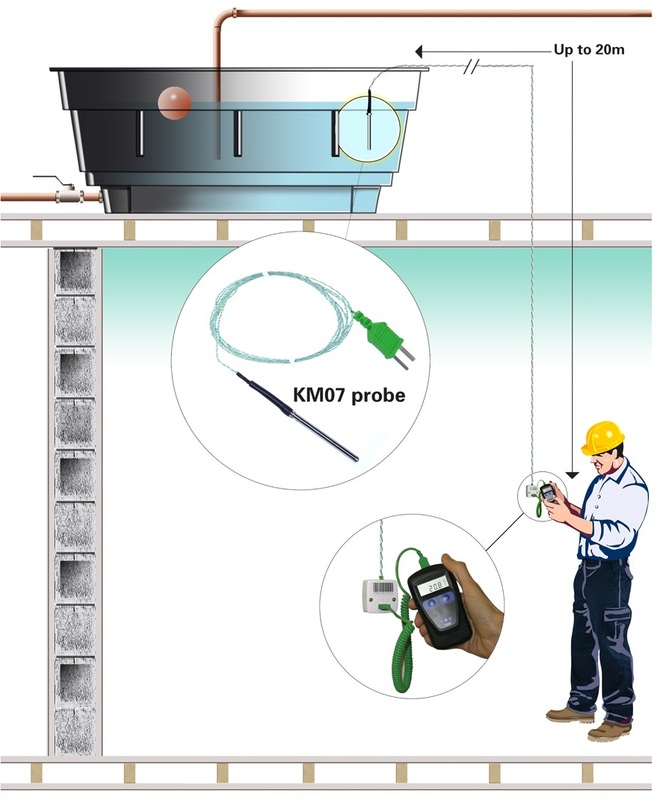 The system can also be used with the KM07 immersion probe. The TC Wall Port is compatible with any digital thermocouple thermometer. Most organisations use it with our MM2008 Legionella Thermometer and record temperatures with pen and paper. However it is also designed to take a barcode label (as you will see in the image above) for use with our MM7000-2D Barcode Scanning Thermometer to deliver paperless recording for enhanced data integrity. The choice is yours, depending on your budget and preferred record keeping methods.